Matt was our neighbor at The Retreat At Love Creek. 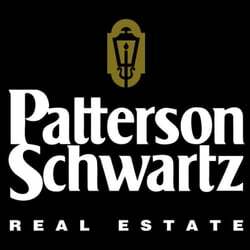 We didn’t hesitate to ask him to be our realtor when we were getting ready to sell and move back to PA. We knew his work ethics were impeccable, his knowledge of the area and very pleasant personality were all pluses for us. Matt was always available via phone or email when we had questions and helped us in selling our home in a timely manner.